Hello everyone! Sometime lurker, recently decided to make a few posts. I'm a 55-year-old woman with a conversion van, and really enjoy traveling the country whenever I get the chance. I posted in the "road dawg" section hoping to find a fellow adventurer to spend time with. 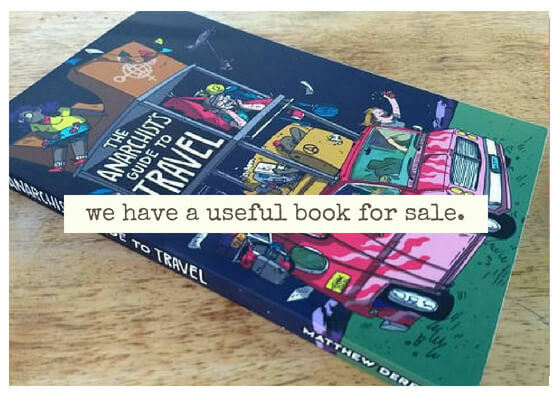 I appreciate all of the helpful hints and tips here from people who have learned and are sharing their knowledge about getting around the world with the help of others. Some of the things I have personally done include dumpster diving and flying a sign once in a while. Still learning more and grateful for your help. good morning!! (it is here) welcome to the website! Welcome to STP - glad you registered ! Hope you are able to meet up with someone for future travel. Something you may want to consider to travel to is our annual party in the desert. Welcome to StP Sabrina. It's nice to know more freedom seekers of various generations. hopefully family, or to get diwn to the blue waters of the keys, or.. or..
something, *anything* other than van dwelling..
i mean, if you've been there & you know, cool, but the heat & humidity are killer, at the moment..
also, there's a good number of gearheads on here, so in the course of yer battles, shout before you spend any bread on shop work. hopefully your rig is doing well..
def hit the seconday highways, if that's not your MO, already..
there's a few folks on the site rubber tramping, & occasionally there are intercepts..